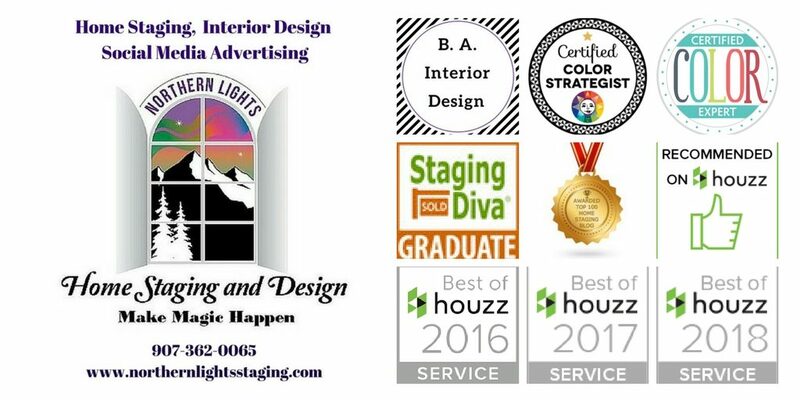 We offer a wide variety of home staging, Interior Design and social media advertising services in south-central Alaska. 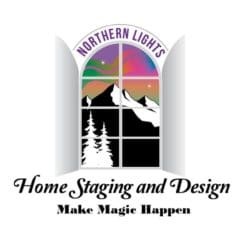 Alaska Home Staging – Sell your house faster and for more with home staging. Alaska Rental Staging– Increase your Bed and Breakfast income and bookings and attract your ideal customer. Alaska Interior Design or Redesign – Down to earth design, simple, beautiful and affordable. Edesign– Coming soon! Online Interior Design and virtual staging services available nationwide. Color Consulting – We help you pick the perfect colors for your home. 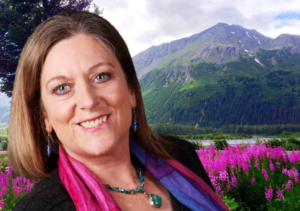 Get help from the only certified color strategist and certified color expert in Alaska. Get color right the first time! Personal Shopping- I can shop for you or with you to pick the perfect art, furnishings, accessories for your home or vacation rental. 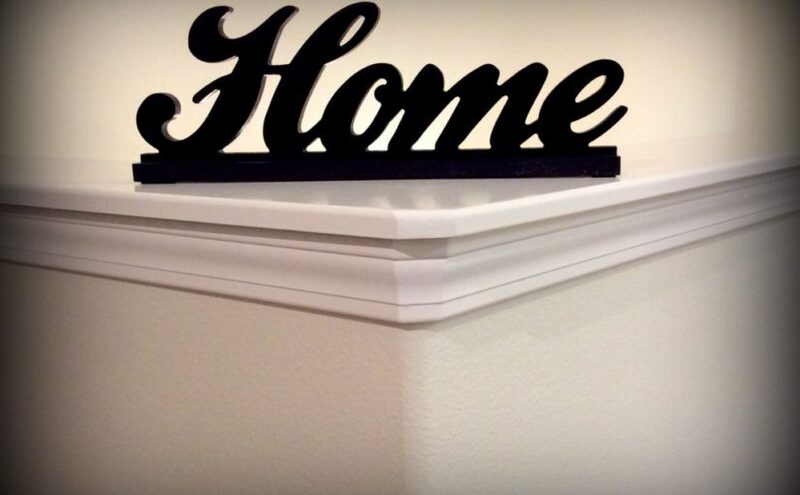 Social Media Advertising for Home Sellers or Rental Properties. We create Facebook pages, ads, and video to capture the essence of what makes your for-sale home or rental property unique. Virtual Home Staging and Interior Design Consultations are available nationwide by phone or Facetime.